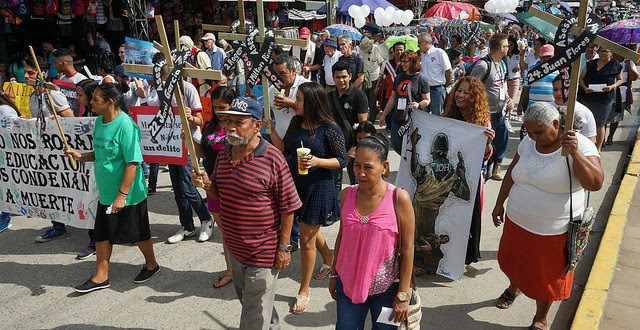 Since 2015, we have focused on and responded to the root causes of migration from Central America by organizing pilgrimages of witness and solidarity. As a result, we have shined a light on the political and economic forces that cause migrant caravans in desperate search for protection and survival in the U.S. This year’s pilgrimage will be our largest group yet, consisting of 75 delegates from three countries, representing diverse religious traditions and advocacy organizations. Here is how you too can be be a part of our pilgrimage and learn about root causes of migration with us. Sign up to receive the Root Causes Daily Digest. Step up with us to change root causes so no one is forced to flee their home country: Donate today! 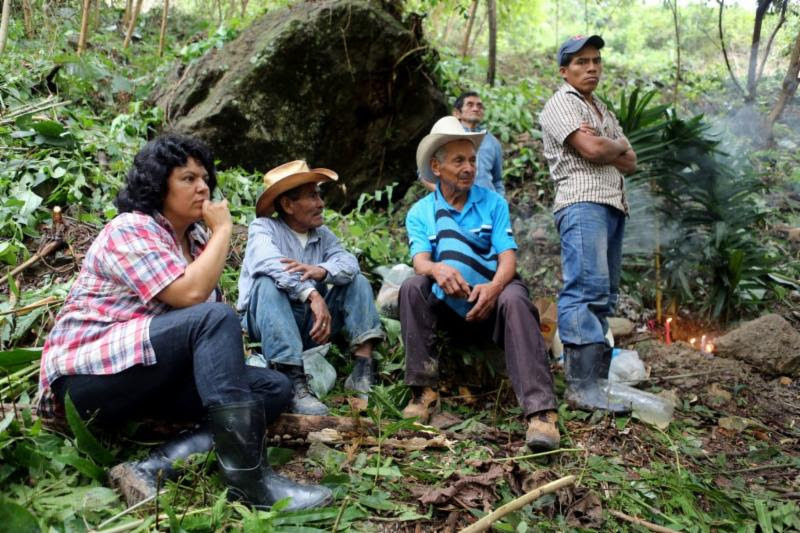 March 3rd marks three years since Berta Caceres was assassinated. She planted seeds of undeterred courage to defend the earth’s resources and the self-determination of communities to live in dignity. 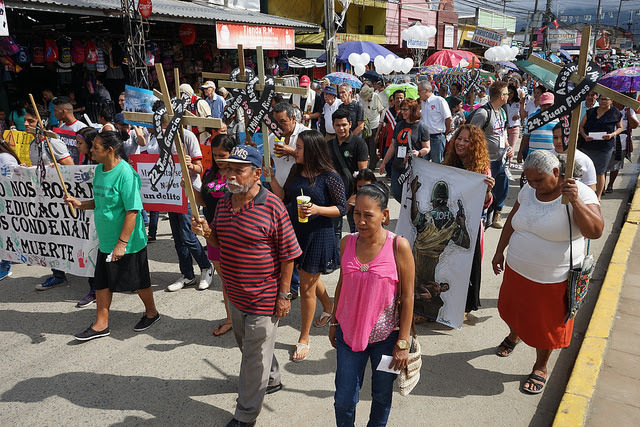 During our Root Causes Honduras pilgrimage we will be in conversation with prophetic grassroots activists and religious leaders and find out how we can be in solidarity.